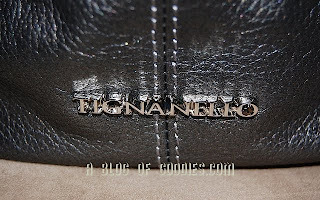 I own a Tignanello leather handbag in red that I just love! It has the softest pebble grain leather, but is a little on the large side. 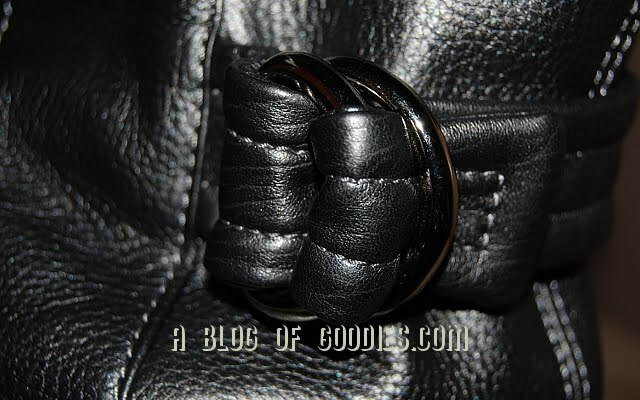 I tend to carry larger bags during the colder months to house my gloves among other things. When I saw this Tignanello Royal Rings French Leather Tote in Zinc, I thought it would be the perfect bag for me. I was looking to downsize and this bag is smaller than what I am use to carrying. Well, it turns out that I love everything about this bag, except the size. 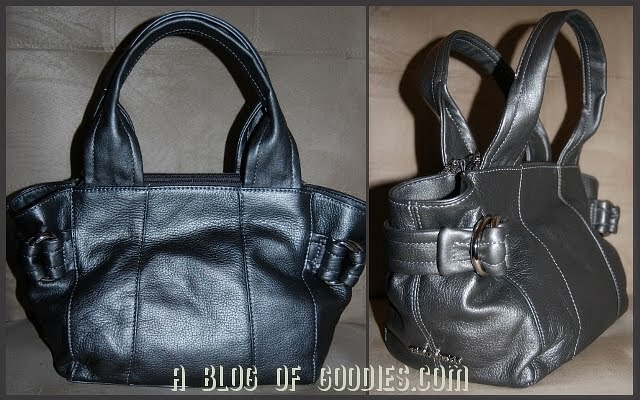 I love the metallic leather, the hardware, the length and style of the handles, the stitching on the seams, everything . . . but it just needs to be a couple of inches taller and wider. I can fit all my necessities in it, including my Coach wristlet wallet, but it will not hold anything else. I could not put a pair of gloves in this bag and still be able to close the magnetic snaps easily. This is a bag I will need to save to use during the warmer months. Love this bag, but sad that I could not use it right away . . .